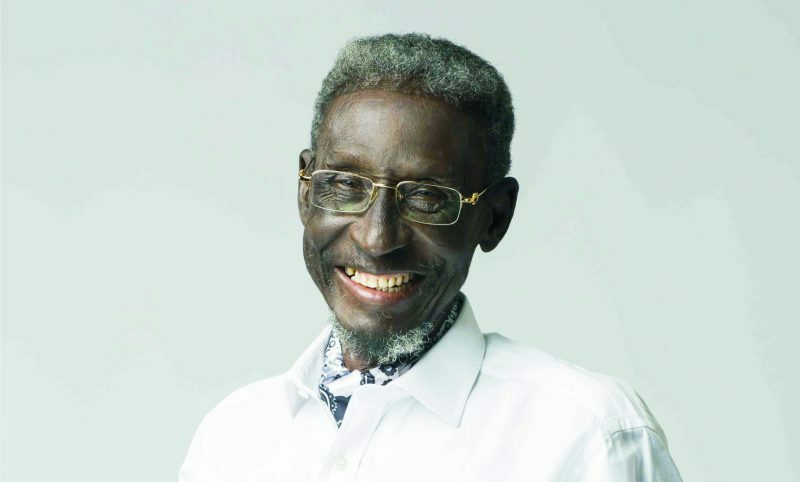 Sadiq Daba has announced that his leukemia is in remission and it is the best news on a Sunday morning. The veteran actor has been battling Leukemia for a while now, leaving fans, friends and well-wishers praying for his recovery and donating to save his life. Journalist Azuka Jebose shared a transcript of a phone call he had with Sadiq Daba on his Facebook page, asking that he relay the message to Nigerians. According to the post, Daba will be seeing an oncologist on Monday, December 18, and will not be needing an operation. He said: "Azuka, morning o! ( well, it’s morning here in London), how you dey my brother? Before I start with you, please help me tell Nigerians that I am profoundly grateful for giving me hope to live again. Nigerians saved my life: my family and I remain eternally grateful. "Done with the Doctors this week. All the test results for my prostate cancer did not find spread. I was told in Nigeria that it had spread to other organs of my body. But all tests here by Specialists came back negative, with regards to the spread. It can be treated with drugs and injections. Also, the doctors, after tests for Leukemia, concluded that it is in remission. The Specialists placed me on drugs to help with the remission. I will see an oncologist on Monday; no need for an operation(surgery) to open me up. In Nigeria, I was told I needed surgery. My brother na wa o. I am feeling like a sweepstakes winner. "These treatments are very expensive sha. Where I for get the money?. Na God send you, Soni Irabor, Dr Joe Okei Odumakin and compassionate Nigerians to me o. Doctors placed me, effective immediately, on hormone treatments; Azuka, can you believe that? : no spread found….your prayers WORKED!!! Will be here for another two weeks for observation and then head home to recuperate!!!!. Azuka, I feel spectacular. 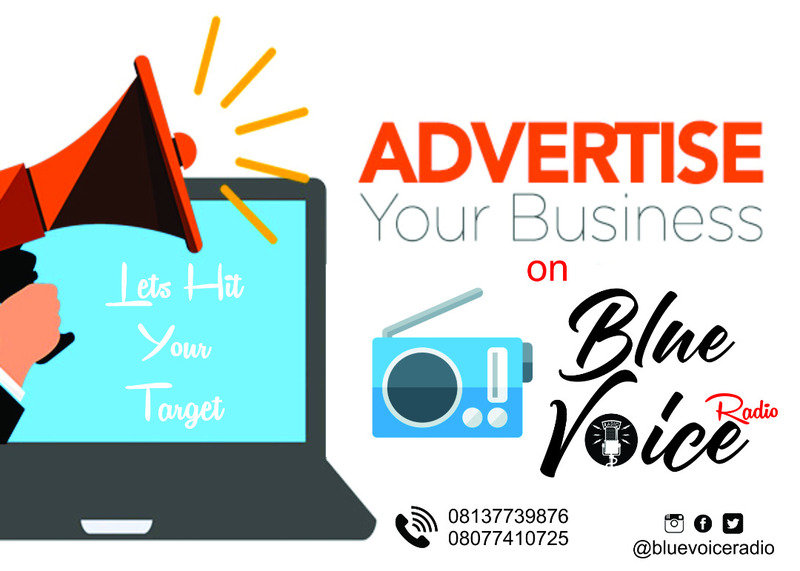 Shebi you hear my voice. God Bless "Nigerians for this gift of life. Abeg help me thank them. I will live. My wife has been dancing nonestop o. I go call you again on Monday." 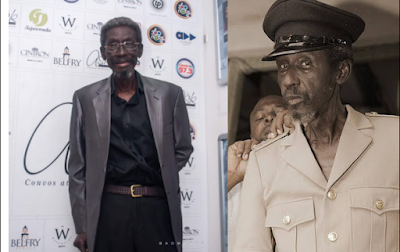 Sadiq Daba who has been battling to stay alive explained to The Punch how the diseases has left him helpless at an old age. The actor is popular for movies such as: "Orun Mooru," "Aare Agbaye," "Diamond," "Ana Gomina"among others.